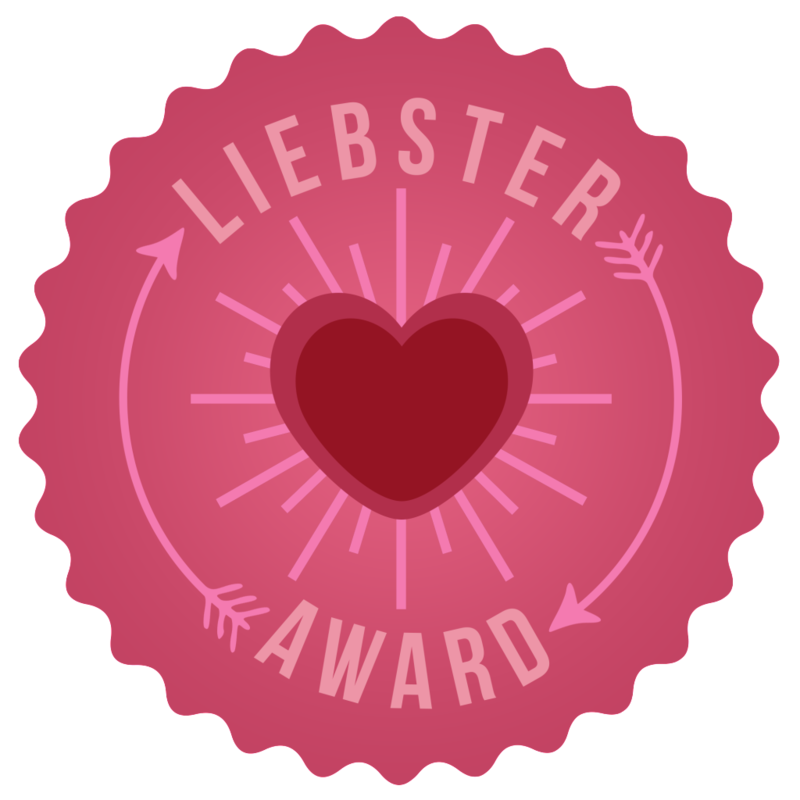 Earlier this week I had a lovely surprise when Chloe nominated me for a Liebester Award! After a little bit of research I discovered that this is an award designed to help blogs with under 200 followers gain publicity and feel appreciated. 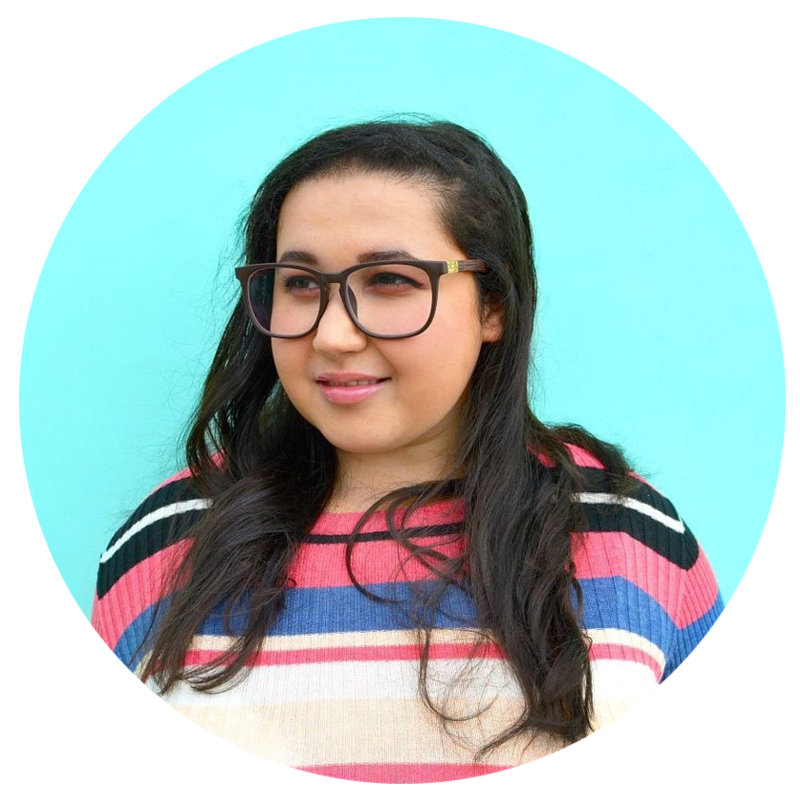 Sometimes blogging can be a little bit disheartening, especially when you feel like noone is reading, so I was really touched by Chloe's nomination. Write 11 facts about yourself. Answer the 11 questions given by the person who nominated you. I'm a very fussy eater and would live off pizza if I could. In fact, sometimes I do. 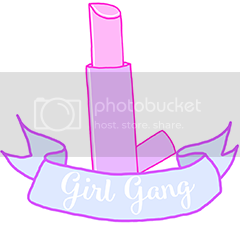 I have far too many "girl crushes"
What or who inspired you to start your blog? I used to think that blogs were really pretentious but one evening I came across a blog called Teapot for One (now called A Brimful of Tasha). It was the first time I'd read a blog and I thought wow...this is actually really good. I'd loved make up for quite some time but never even thought about combining that with a blog before. I eventually started reading more beauty blogs and finally decided to make my own last year. What is one beauty product that you couldn't live without? I'm going to have to say Angel by MAC. It's been my go to lipstick for months and I absolutely love it. It's so pretty and girlie, goes with everything and has an awesome name - perfect! Would you rather live without lipstick or nail polish? Even though I have an infinite collection of nail polish I think I’d rather live without it. Keeping nails painted feels like such a chore and not many people tend to notice when you do make the effort so yeah. In terms of a career, I’m not really sure what I want to be doing. Maybe something beauty related but who knows? I definitely want to be married and have children. I’ve always wanted to be married and start a family quite young so I definitely want to be well on my way with that in 10 years time. I also want to be living in a different town. I’ve lived in the same town my whole life and I’d be disappointed if I still lived here, 10 years from now. 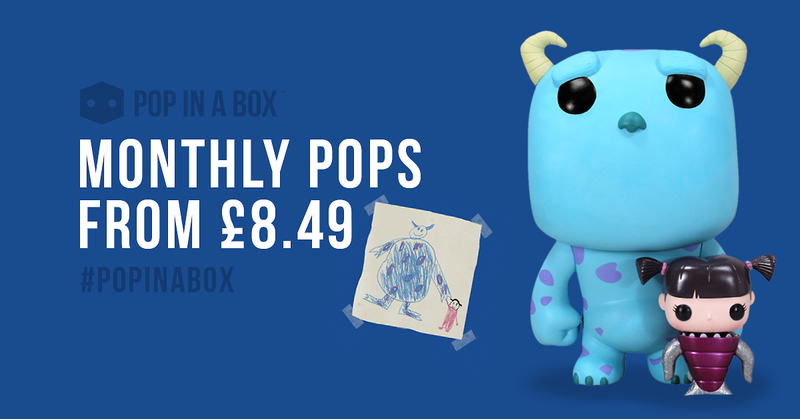 Do you have any unusual talents? I can just about touch my nose with my tongue...does that count? I try to avoid listening to music for various reasons but if I had to choose I think I’d pick Keri Hilson. I’ve been listening to a few of her older songs lately. My favourites are I Like, Got Your Back and Pretty Girl Rock. Can you play any musical instruments, if so, what do you play and how long have you been playing it? If not, would you like to learn to play any? It sounds typical but, I've always wanted to play the guitar and piano. When you were younger what did you want to be when you grew up? An artist...or a wwe wrestler. Besides the Bible it has to be the Confessions of a Shopaholic series. I absolutely love it! What would be your ideal date? Are there any beauty skills you struggle with? If you were running late and could only do your hair OR your make up which would you choose? What was your first high-end purchase? If you could instantly learn one skill, what would you learn? What was your last beauty purchase? Yeah Westlife the band >.< haha. I was so obsessed. Aw I can't imagine angel looking bad on you. I think you would suit Girl About Town for sure! HAHAA yeah I agree with Shayne, I was all like "wait...Westlife the artist(s)???" SAME TBH--PIZZA SHOULD BE A REQUIRED SNACK/MEAL EVERYDAY. BLOGS? PRETENTIOUS??? It's ok, I used to think anyone who spent money on makeup was wasting their money since it was washed off on a daily basis. I am the biggest hypocrite here. ._. You're 22!?!? I literally never would have guessed haha. Fountain of youth. Awwww wow, thank you Angi :) my eyes glazed over with happy moisture when I read that bit about my blog. I'm really glad you liked it :'-) Thanks so much for nominating me, too. 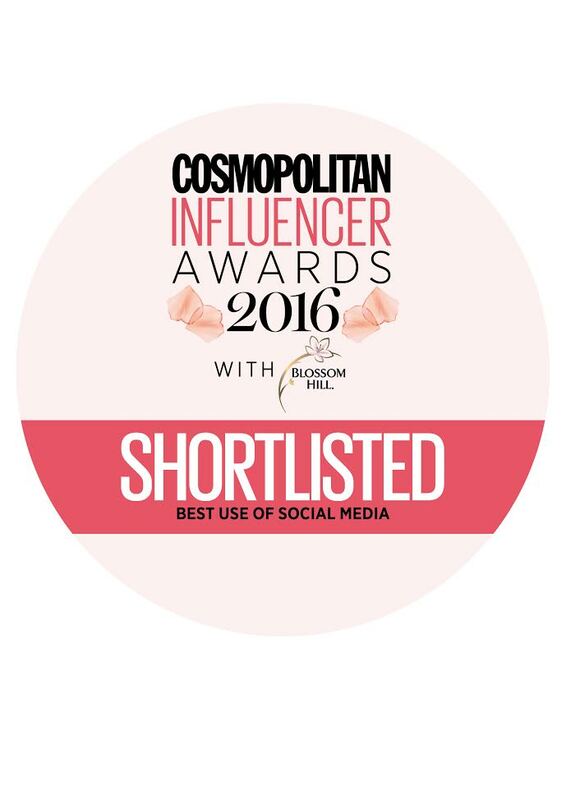 I've never been nominated for anything before! I will make a post about this either tonight or tomorrow. I'm not sure how I still have very little time despite dropping the teaching thing lol. What am I like? This comment means so much to me! You have no idea lol. I remember reading your post about how Uni wasn't how people made it out to be and it made me feel better because I was hating Uni. I only realized you had less than 200 followers when I wrote this post and I have no idea why that is. I love your blog! Thanks you for the Nomination Angi, I enjoyed reading your answers to chole's questions! congrats on being nominated! i just came across your blog and i love it!I can't wait to read more! I also followed you on GFC! Also I'm new to blogging and i'm trying to meet some fellow bloggers so I'd love if you had some time if you could check out my blog and let me know what you think! it'd be greatly appreciated! And maybe even follow me on bloglovin or gfc if you like and want to! I've followed you on both. 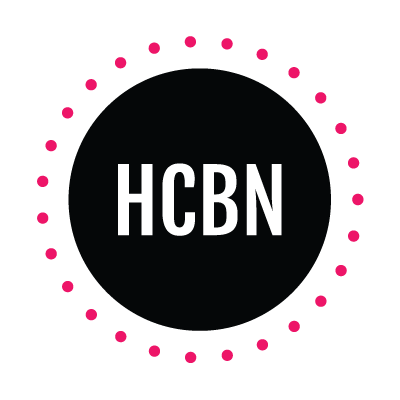 Have you followed me on bloglovin? I'll be doing a giveaway when I reach 100 followers on there. Don't you worry, being 20 is no different then being 19. I still watch an unhealthy amount of big bang theory and modern family. ;) and girl crushes are unavoidable. Their are so many gorgeous women out there to just oggle at their sheer beauty. And good on ya for the not drinking and smoking. I'm in that very same boat. I've also never dyed my hair and am in love with the coconut/vanilla type scents. Just picked myself a few candles with those very scents! What a bunch of coinquedinks! I will never understand super clean people....are they even human? like really?